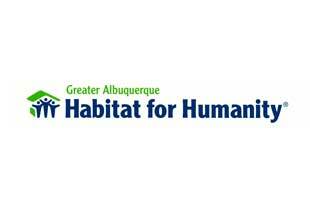 Albuquerque Interfaith is an organization of 24 institutions, schools, unions and non-profits working to create a better community. A broad-based, non-partisan, multi-issue organization, we unite, train, and organize communities across religious, racial, ethnic, economic, and geographic lines to work collectively for the common good. Our primary goal is to develop leaders in our institutions who recognize and utilize their power to build a more just society. Our Vision is to awaken people of faith in NM to our call to be good stewards of the earth and to pursue justice for our brothers and sisters around the world. We galvanize people to think, plan and act for the future of ourselves and the earth, through personal lifestyle changes; energy used more efficiently and support for renewable energy sources; and engagement in Public Policy Advocacy (as is appropriate). 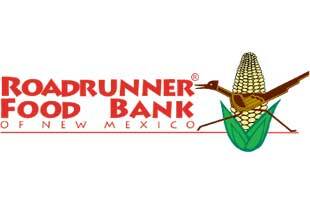 Roadrunner Food Bank of New Mexico has been serving New Mexico’s hungry since 1980 thanks to a vision by founder Reverend Titus Scholl. Reverend Scholl started the organization by distributing food to the hungry out of the trunk of a car. As the largest Food Bank in the state, we distribute more than 30 million pounds every year to a network of hundreds of partner agencies and four regional food banks, feeding the hungry through food pantries, shelters, group homes, soup kitchens, low-income senior housing sites, and regional food banks. Islamic Center of New Mexico provides religious, social and educational services to Muslims in Albuquerque and surrounding communities. 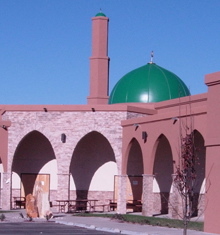 In addition to daily prayer services and the weekly Jum’ah salat (Friday congregational sermon and prayer), the Islamic Center of New Mexico operates various activities for Muslims and non-Muslims alike. Your guide to Jewish life in Albuquerque and beyond. Resources for all things Jewish and a calendar of Jewish events taking place in the Land of Enchantment. The Interfaith Hunger Coalition collaborates on addressing hunger issues in our communities through networking, education, public policy advocacy and direct service. Our goal is ensure that all New Mexican families have access to healthy and nutritious food.